February is LGBT history month in the UK and - as promised last year, and the year before - this year there WILL be a specifically bi history event (I think there may even be two. More details at the end of this post). 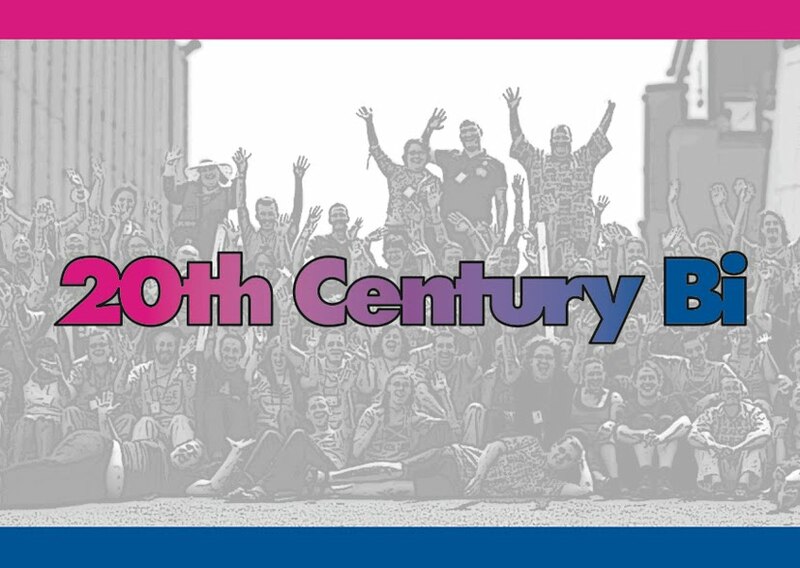 To mark the 30th anniversary of the bisexual community in the UK, this event will look at some of the big, bad, bold bis who made the 20th century great. 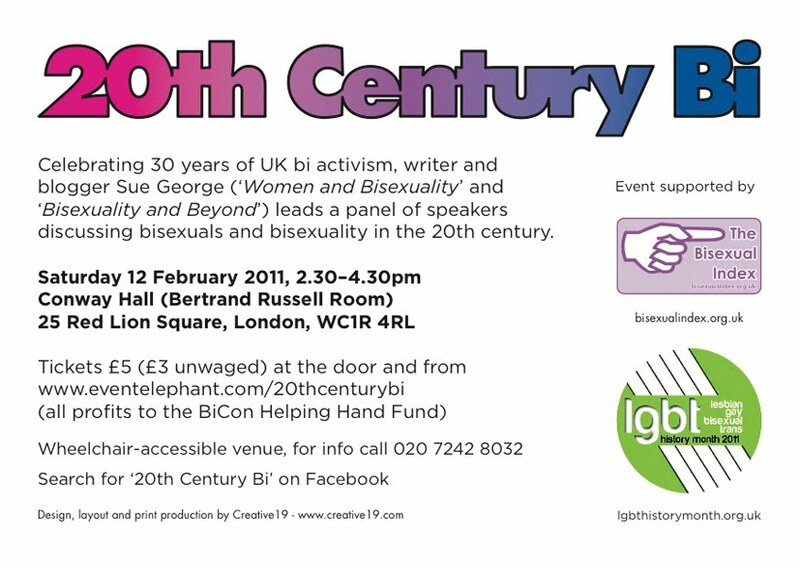 A panel of speakers discusses 20th century bisexuals and bisexuality in Britain, as part of LGBT History Month. Our individual talks will be followed by a panel discussion and Q&A. 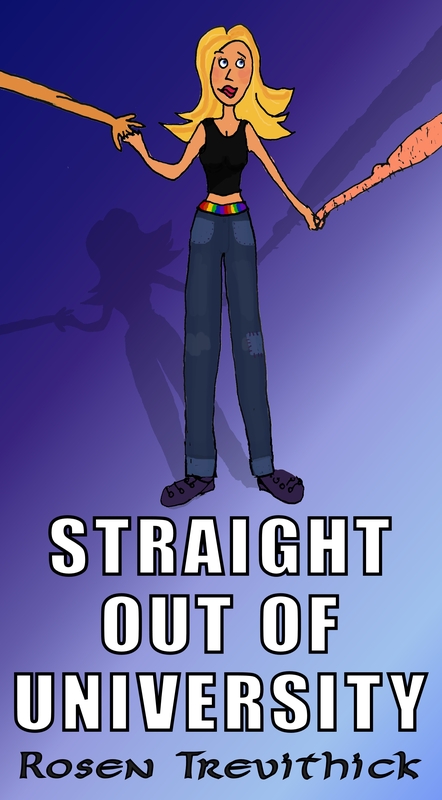 Everyone is welcome to this bi-positive event. There's also an event in Manchester on Feb 15th. It doesn't sound as specifically historical as ours, but nevertheless good stuff. This information is taken from Biphoria's website. As part of LGBT History Month 2011, on Tuesday, 15 February we will have a special event to launch our new publication "Getting Bi in a Gay/Straight World". 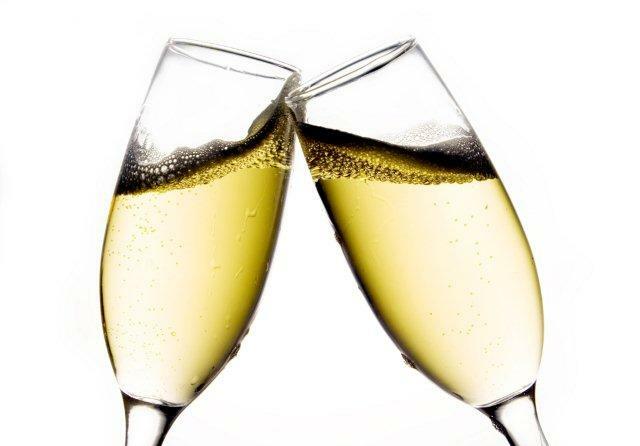 It will be at the Levenshulme Inspire centre, 747 Stockport Road, Levenshulme M19 3AR, from 7pm to 9pm. Come along, and if you have them, share your memories of bisexual Manchester. Have a great LGBT History Month everyone, and I hope you will go to one of these events - bi or not - to celebrate our history.